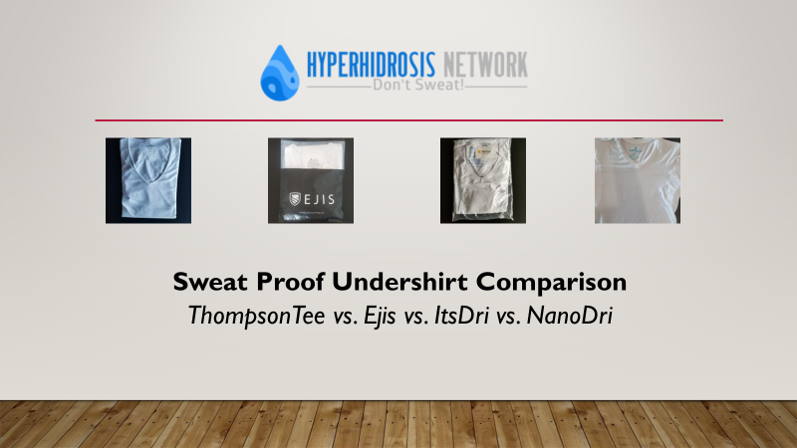 This post is an in-depth comparison of the leading brands for Sweat Proof Undershirts that I have personally tried and posted reviews on – as of now, this list includes Thompson Tee, ItsDri, Ejis and NanoDri. 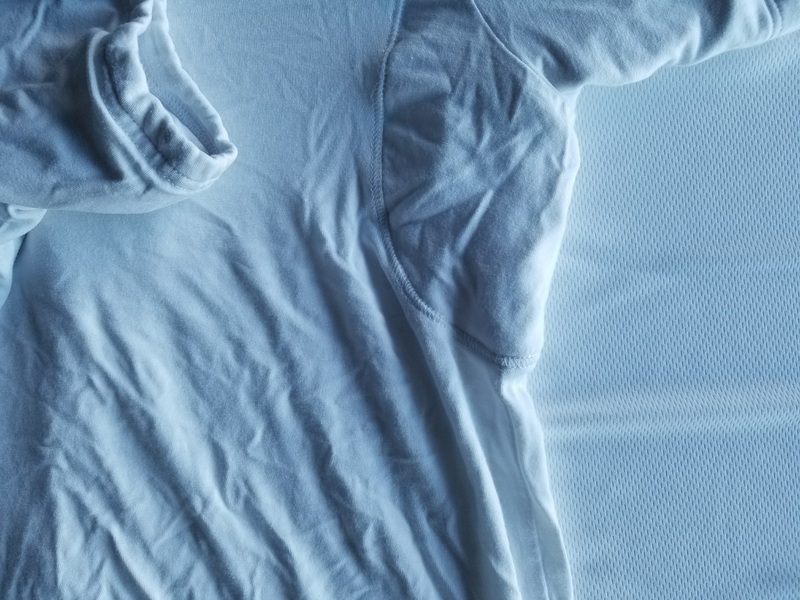 I will update this post as and when I try out other sweat proof undershirts. 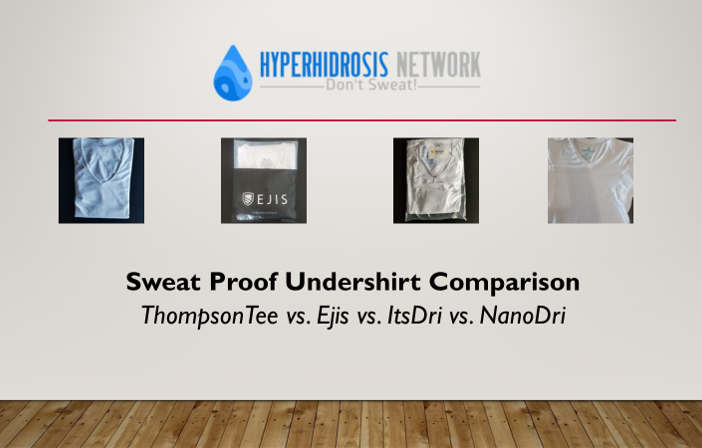 For the purpose of this comparison, I have used the samples provided by Thompson Tee, ItsDri, Ejis and NanoDri undershirts. However, this comparison is my objective opinion and is not influenced by whether the sweat proof undershirt was provided to me free of cost. 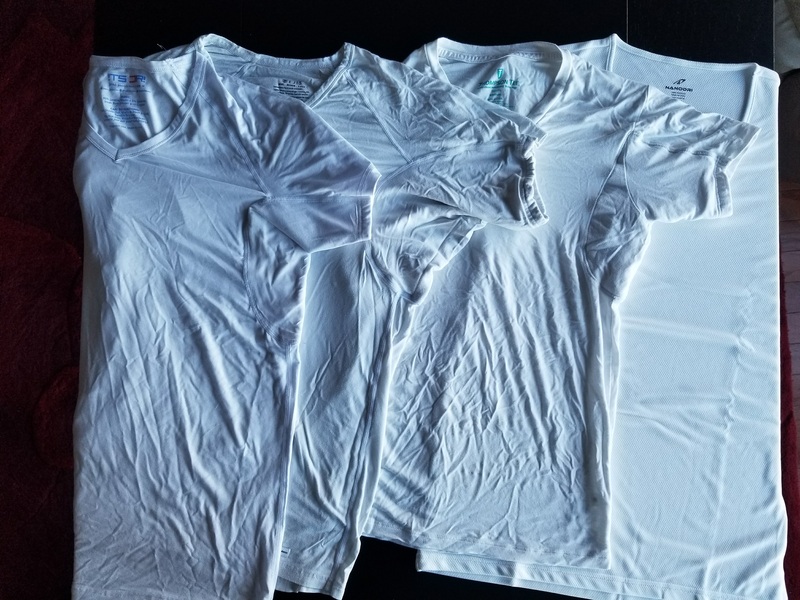 Note: This article does not have affiliate links (or any links at all) – this post simply describes my real experience with these 4 sweat proof undershirts. I encourage you to do your own research. I wanted to compare these shirts under as realistic scenario as possible. So, essentially what I ended up doing was to simply wear these undershirts as I normally would and note down my observations. I wore them to office, to coffee shop, to gym, indoors, outdoors – everywhere essentially. So, I believe this usage pattern is realistic and should give a good idea of an undershirt performance under realistic conditions. I hate it when the undershirt comes untucked – it is uncomfortable and annoying. And for a $20+ price, I want an undershirt that does not compromise on the length. 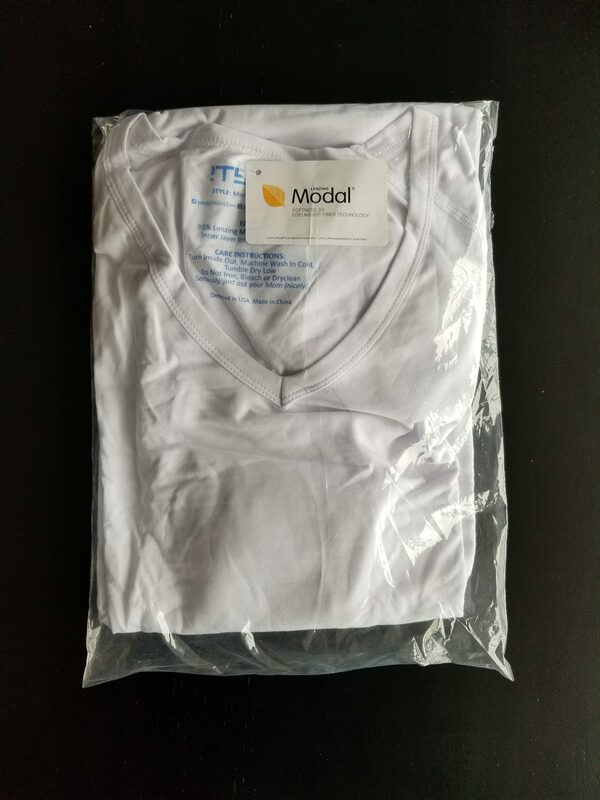 ItsDri is the longest undershirt in this category, and by a fair distance. 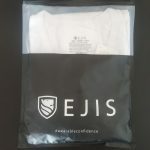 Ejis is a close second and Thomson Tee is significantly shorter. 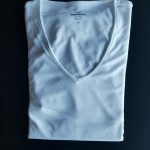 The longest undershirt (itsDri) is about 3 inches longer than the shortest one (ThompsonTee) and that makes a lot of difference to my undershirt experience. 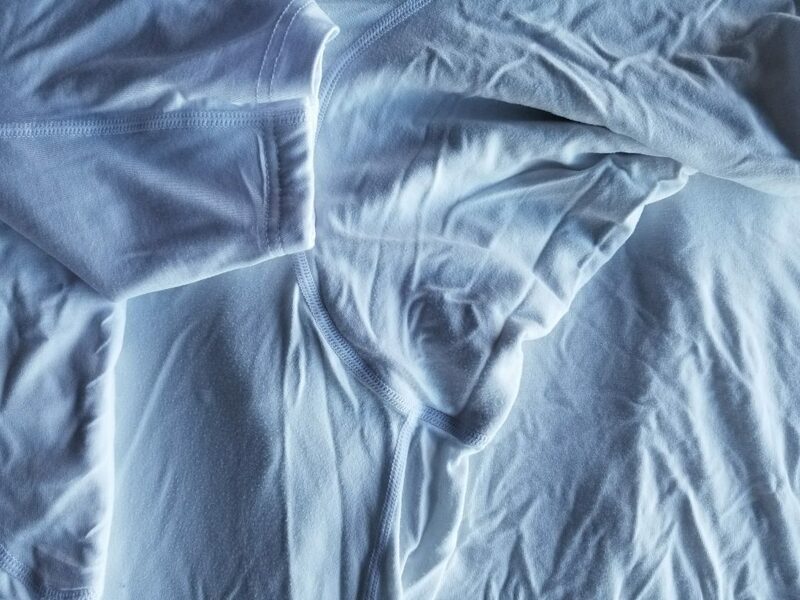 All the undershirts in this comparison are made up of fabric other than cotton. That is on purpose – I personally do not believe that anyone should be buying a $20+ cotton undershirt. They lose the shape very quickly and I'd rather not shell out this kind of money to look like I am wearing a bag. With that out, there is still significant difference in the fabric used by the various brands. 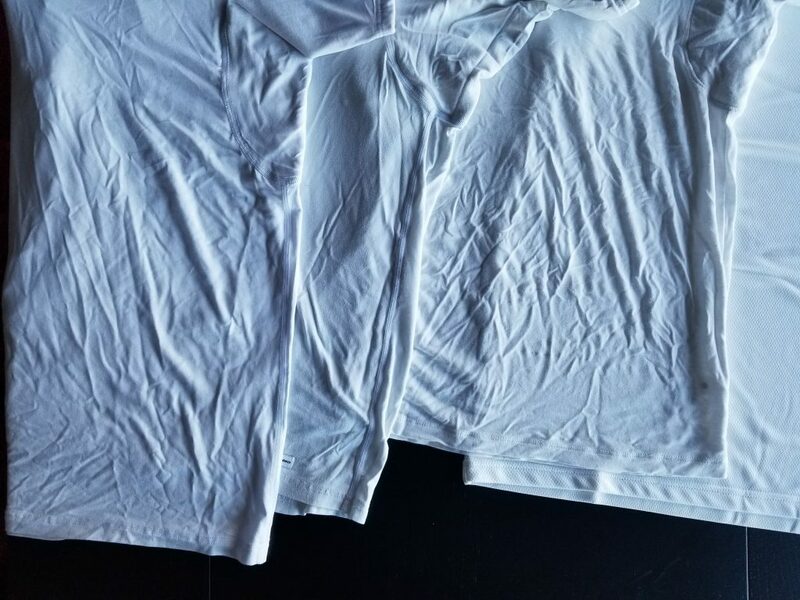 ThompsonTee uses unbranded Bamboo Cotton, ItsDri uses branded Lenzing Modal, Ejis uses branded Lenzing micro Modal and NanoDri is using a 100% polyester blend. And the difference shows – just after one wash, the look/feel of the various brands changes dramatically. ThompsonTee loses about an inch from its already short length and looks a few months old. NanoDri does not lose any length and looks as good a news. ItsDri and Ejis both retain their shape and look pretty polished. One of the major irritant for me in wearing sweatproof undershirt is the thickness of the underarm padding. While I understand that that is the part of undershirt that makes it sweatproof, I'd rather wear a shirt with thinner underarm paddings than the one with thicker underarm. 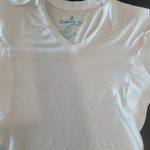 Among the 4 sweat proof undershirts reviewed in this post, NanoDri is a bit different in that it does not have much of underarm padding. It relies on its fabric to provide sweat proofing (good idea, but does not work well). Apart from NanoDri, ItsDri is clearly the leader in this criterion. 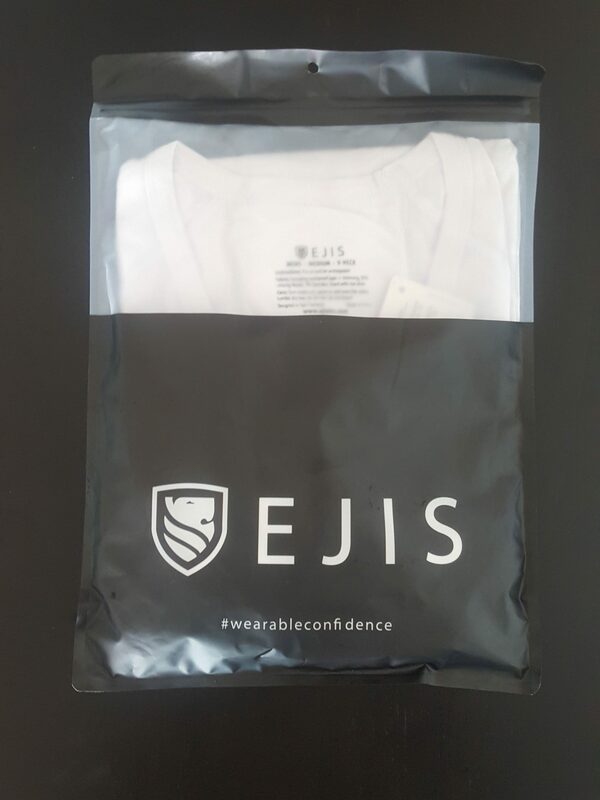 The sweatproof barrier in underarm areas is the thinnest one for ItsDri, and thickets for Ejis. 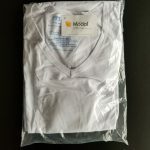 The underarm padding is one reason why I personally prefer using ItsDri as compared to an Ejis through the two undershirts are virtually neck to neck in other areas. Underarm Padding: Thompsontee – Thompsontee is also thick in the underarms areas. Not as much as Ejis, but still THICK! So there you are. 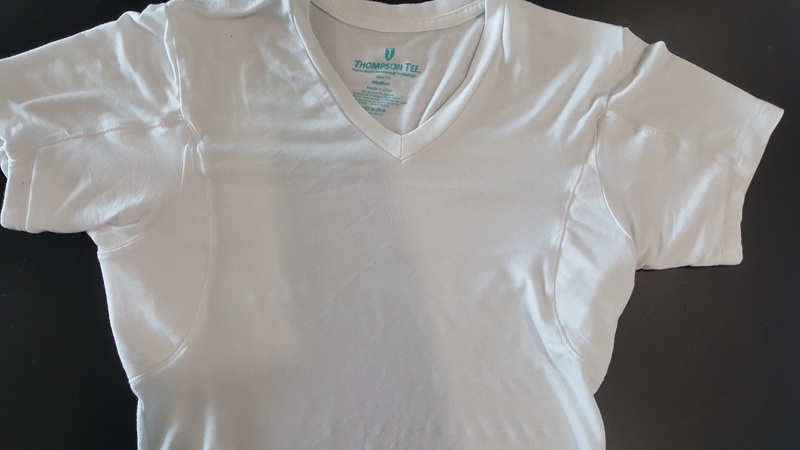 If you are in the market for a sweat proof undershirt and considering ThompsonTee, ItsDri, Ejis or NanoDri, I hope this post provides a good idea of each of these sweat proof undershirts. 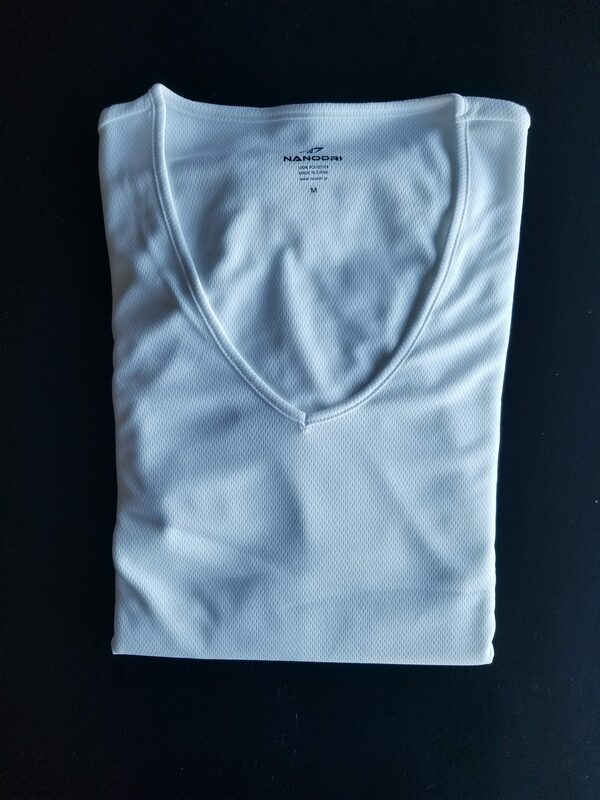 I encourage you to check out the more detailed review of each of these sweatproof undershirts.